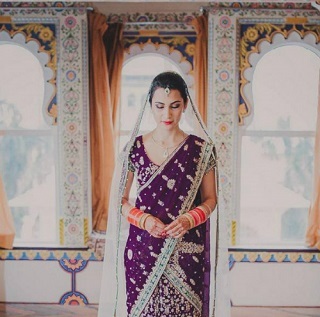 #POPxoBride: The Most Stunning Lehengas You’ll See Today! 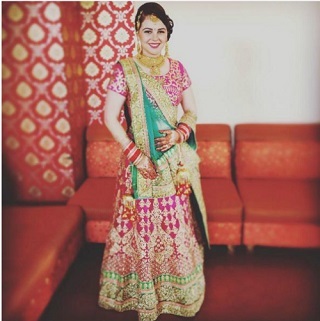 All throughout this wedding season, we have been crushing on lehengas! Red, blue, purple, mint, green, pink - there are so many colours and so many styles! 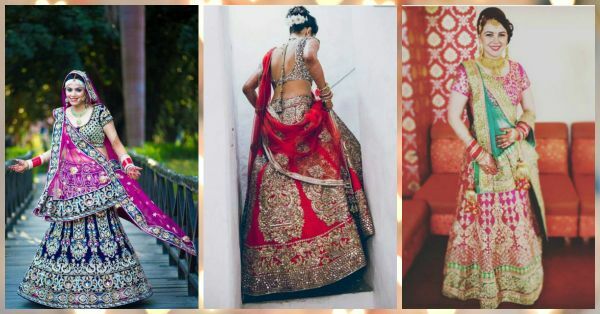 We bring you our pick of the prettiest real bride lehenga styles we love. Read on and sigh at the loveliness! 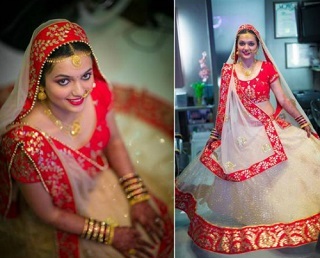 White is an extremely popular bridal colour in West Bengal, Assam and Odisha. 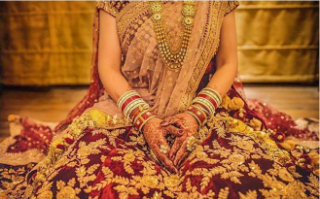 Which is why we love that this bride went bold with her take on these East Indian bridal colours. 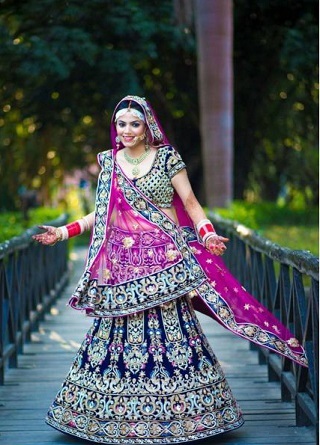 You never think sky blue when it comes to wedding lehengas. Yet blogger Masoom Minawala makes you see why this was the correct choice! Plus, the delicate pink embroidery on the skirt has caught our fancy. MUST-READ: #POPxoBrides: Alisha And Shrey’s Gorgeous Goa Wedding! MUST-READ: Dulhan Ho To Aisi! Our Favourite Bollywood Bridal Looks!